Li Liang filed a complaint on Nov. 27 in the U.S. District Court for the Eastern District of Pennsylvania against Solar Connection Inc., d/b/a The United States Hot Air Balloon Team, alleging the hot air balloon tour provider breached its duty to operate balloons with due care and caution. According to the complaint, the plaintiff alleges that on Nov. 27, 2016, he was a passenger in defendant's hot air balloon when it lost control during landing and crashed into the ground, causing multiple passengers to fall. He allegedly sustained serious personal injuries including a fractured right ankle and multiple torn ligaments. 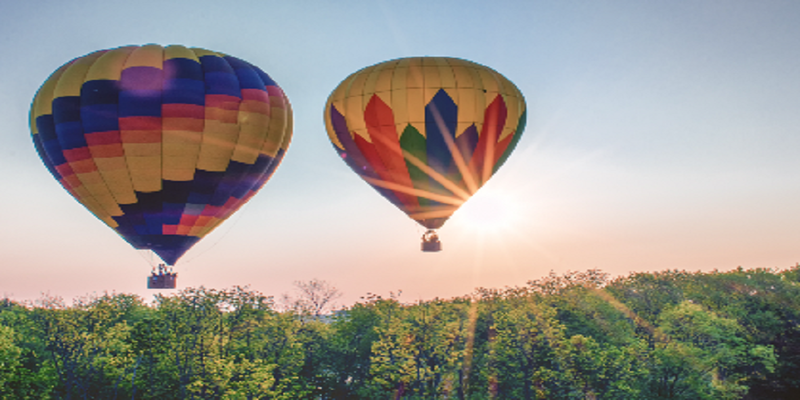 The plaintiff holds Solar Connection Inc., d/b/a The United Hot Air Balloon Team, responsible because the defendant allegedly failed to provide adequate safety equipment and instructions and failed to employ adequately trained and experienced balloon operators. The plaintiff requests a trial by jury and seeks judgment in her favor for a sum of $150,000, with interest, costs and all other additional relief that is just and proper. He is represented by Randall Justice of Savoca Justice LLC in Lancaster. The U.S. District Court for the Eastern District of Pennsylvania Case No. is 2:18-cv-05098-JHS.